An online payment option for families is now available! Below is the link to this service. You will be going to a site outside of the Osseo-Fairchild School District. 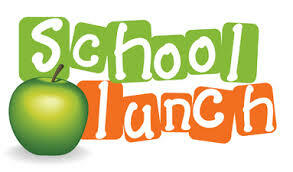 Children need healthy meals to do their best in school! Osseo-Fairchild School District provides healthy meals every day. 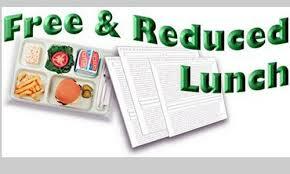 Your child may qualify for free meals or for reduced price meals. Click on the link below to find out more information about this program.